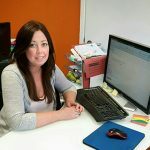 What makes Hope Estates different to other companies in Durham? 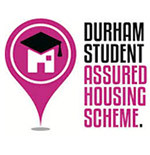 Hope Estates has been providing quality student accommodation in Durham and Stockton town centres since 1990. We manage over one hundred houses in the local area providing in-house maintenance, so we are confident we will be able to accommodate you, whatever your needs may be. Hope Estates prides itself on providing high quality student accommodation in Durham and Stockton town centres. 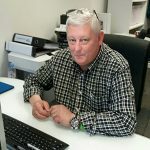 The founder of Hope Estates, Nick Swift, was at Durham University studying English when he bought his first house on Providence Row in 1990. 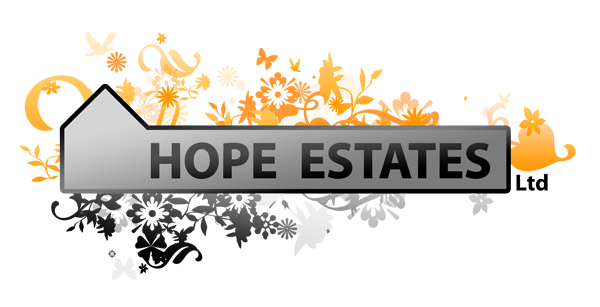 He hasn’t looked back since and Hope Estates today owns and manages over one hundred houses in the local area. 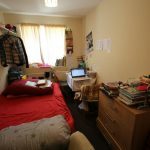 We provide student specific properties, providing everything students could possibly want, at a reasonable price. From our office opposite the DSU, we strive to provide a student friendly service to both undergraduates and postgraduates. How do I go about letting one of your properties ? 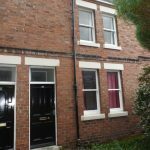 Call our office number (0191 383 0043) between Monday – Friday 9am-5pm, giving the details of the house, or request a viewing by going on to our contact page and filling in the form – the landlord will then contact you to arrange a viewing. How do I reserve a house ? 1. Make sure you view the house and that all members of the group are happy with it. 2. A holding fee can be paid to secure the property if you wish to go ahead, this would cease further viewing. Do we want to go bills inclusive or exclusive? 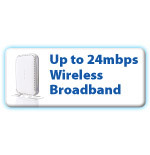 Bills Inclusive is optional, and can be discussed and decided upon when viewing the property. Hope Estates will also assist with advice on the inclusive service we provide. When can we sign up? 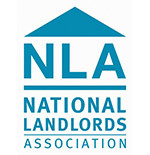 Our main letting period is December to March, some landlords let properties to first years in October. We are responsible student landlords, we recognise that you are eager to secure your home for next year, but would caution you against rushing into agreements too early. The number one rule is to know your housemates and establish the group size going forward when looking for accommodation. Stay a second year – how do we sort that? Contact us as early as you can to resign the lease – if you have lived together already, we don’t mind signing you up early, but we will want the lease signing before taking it off the market. Are all houses cleaned before we move in? Once the existing tenants have left the property a cleaning schedule is put in place, which can be prioritised depending on your move in date.